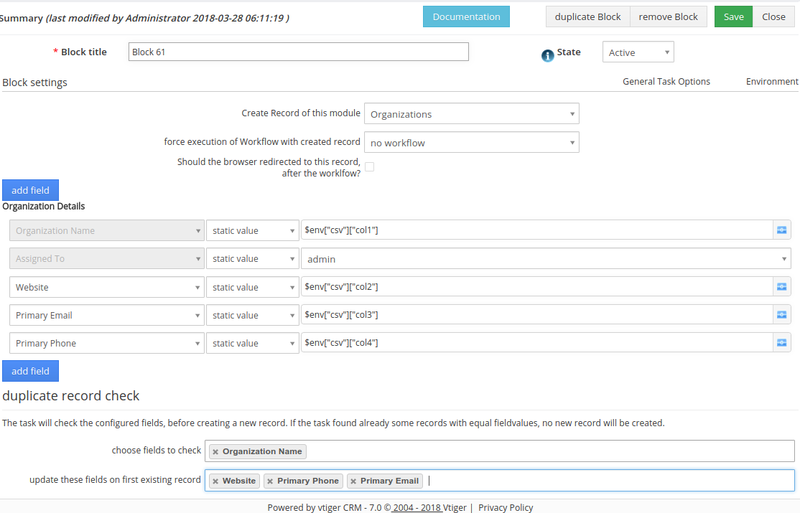 [Vtigercrm-developers] Import with n:n relationship? Previous message: [Vtigercrm-developers] Import with n:n relationship? you can import how many colums you need. colum value are saved in env variable. to help someone from community). > According the instructions you can only import 3 columns in a process. > reached out to Stefan but have not received a response yet. > *Subject: *Re: [Vtigercrm-developers] Import with n:n relationship? 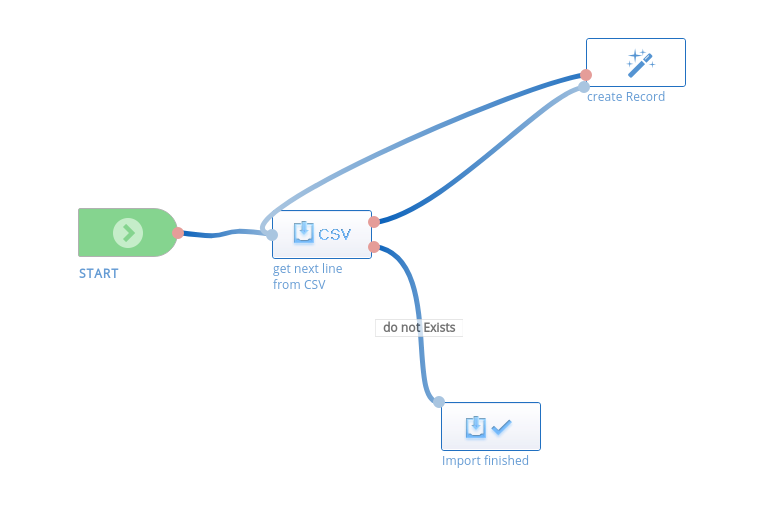 > workflow designer from Stefan Warnat. > You would need to do some customizations for that. > Same dumb question here! > > I think this is probably a dumb question but is this possible?